Welcome to “A Lens a Week”. This is a new project that starts next week. To find out more about it, have a look at “About this blog“. 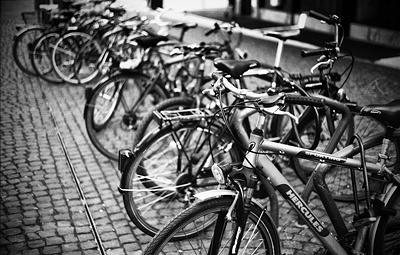 “Bikes” – Shot with an old Mamiya Ruby 35 which unfortunately is not working any more.